Prompt delivery and highest quality has always been our number one priority at R&D Screw Products. 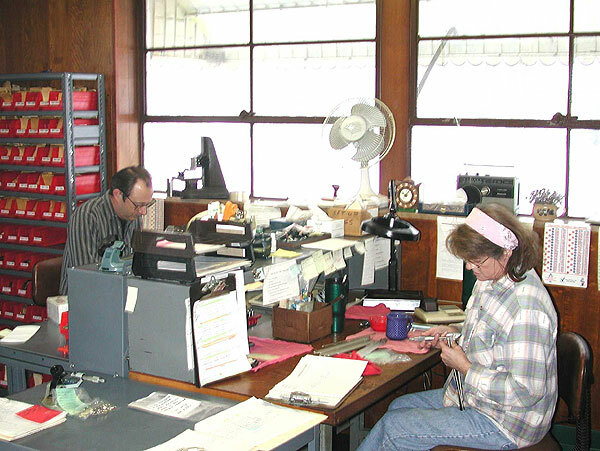 The Quality Assurance Department is staffed with knowledgeable inspectors and equipped with the latest measuring instruments. 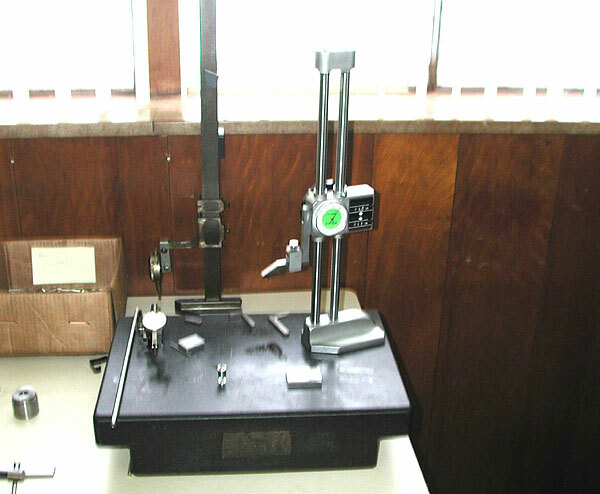 Operators utilize optical comparators, electronic gauging, mini-processors, dedicated gages and standard plug & ring gages to insure a high standard of quality. R & D Screw Products utilizes Statical Process Control including computer Generated X Bar & R Charts. R & D is recognized for consistent performance in product quality by a variety of customers, including suppliers of automotive products. We, at R&D Screw Products, strive toward excellence in our products, quality process and service.